Tiles may be beautiful, but when they’re dirty they are difficult to clean! Since 1991 1st Choice Cleaning has provided a tile and grout cleaning service that relieves homeowners of this tiresome chore. Our friendly tile cleaners will wash tile walls, clean tile countertops, and clean tile floors so they look new again. 1st Choice Cleaning’s tried and tested tile cleaning methods will make it look easy, but more importantly make your tiles shine! Call us now at (909) 312-3626 to ask about our meticulous tile cleaning. Scrubbing after scrubbing and your tiles still don’t look clean! One of the most challenging jobs in tile care is cleaning grout. 1st Choice Cleaning’s dedicated cleaners work tirelessly cleaning tile grout to restore its original appearance. We use professional grade grout cleaners which are tough on dirt. 1st Choice Cleaning removes soap scum and hard water deposits and works meticulously to clean mold and mildew stains so that your tiles and grout are spotless. Don’t let the mold & mildew get out of control, call (909) 312-3626 to learn more. For 28 years 1st Choice Cleaning has been the cleaning company that customers depend on to bring that sparkle back into their kitchen and bathrooms. We rejuvenate the tiles so that they’re bright and shiny again. 1st Choice Cleaning cleans bathroom tile and perks up your shower, getting rid of that muddled and discolored look. Our tile cleaners apply professional grade mildew and mold cleaners so that your bathroom is safe and disinfected. 1st Choice Cleaning doesn’t stop there. We take on the kitchen tile with the same vigorous cleaning. Your tile counters, backsplashes, and floors will never look cleaner. Since 1991 1st Choice Cleaning goes above and beyond in cleaning tile for our clients. Contact us now at (909) 312-3626 and let us be the bright spot in your day. 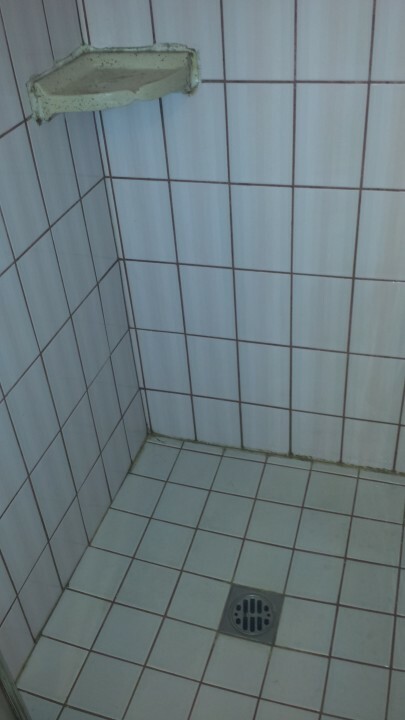 We can schedule your tile cleaning right away!